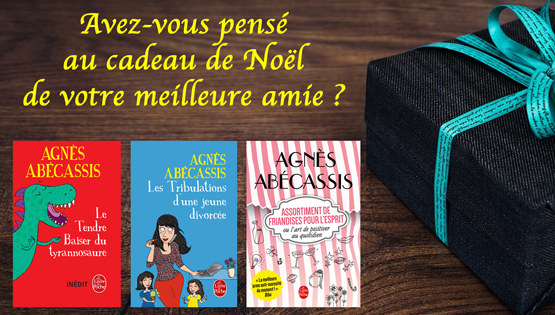 By the way… Did you think of choosing a Christmas present for your best friend ? Et merci à mes lecteurs, sur Instagram, pour leurs photos avec mon nouveau livre ! 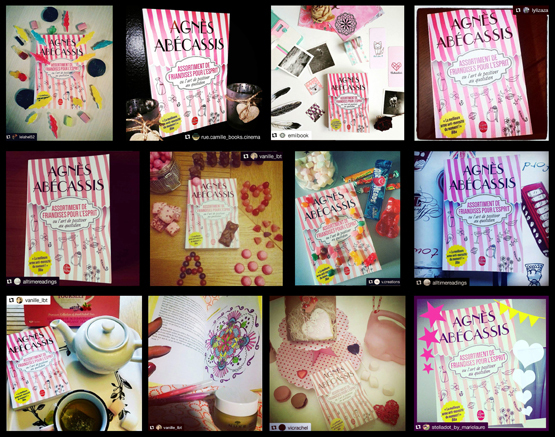 And thanks to my readers, on Instagram, for their photos with my new book ! Et une interview, pour le blog Totally Brune.